Jerusalem, Israel—September 20, 2018. 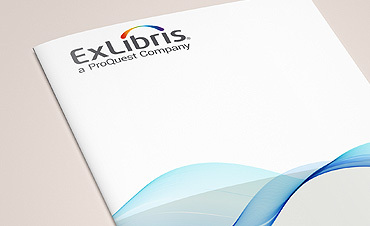 Ex Libris® Group, a ProQuest company, is pleased to announce that the company has achieved certification for ISO/IEC 27017:2015, an international standard published by the International Organization for Standardization (ISO). ISO/IEC 27017:2015 provides a code of practice for information security controls, including guidelines that expand upon the ISO/IEC 27002 standard by adding security controls specifically related to cloud computing. The Ex Libris ISO 27017 certification is proof of the company’s ongoing commitment to align with globally-recognized best practices. 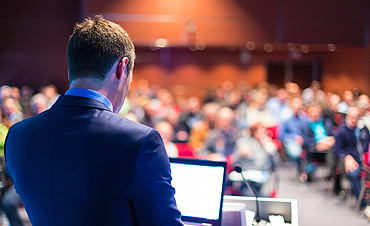 In order to achieve ISO/IEC 27017:2015 certification, a company must demonstrate its ability to implement cloud-specific security measures, such as controls for shared roles and responsibilities within a cloud computing environment, segregation in virtual computing environments, and the alignment of security management for virtual and physical networks. The Ex Libris ISO 27017 certification is proof of the company’s ongoing commitment to align with globally-recognized best practices. Ex Libris has long been dedicated to adhering to the most up‑to‑date cloud security standards and best practices, and the ISO 27017 guidelines are part of the Ex Libris multi‑tier security model covering all aspects of cloud services. This model and the Ex Libris controls are based on international protocols, standards, and industry best practices, including ISO/IEC 27001:2013, ISO/IEC 27018:2014, ISO 22301, ISO/IEC 27017:2015, and CSA STAR Self-Assessment. To learn more about these standards and Ex Libris compliance, visit the Ex Libris Trust Center.